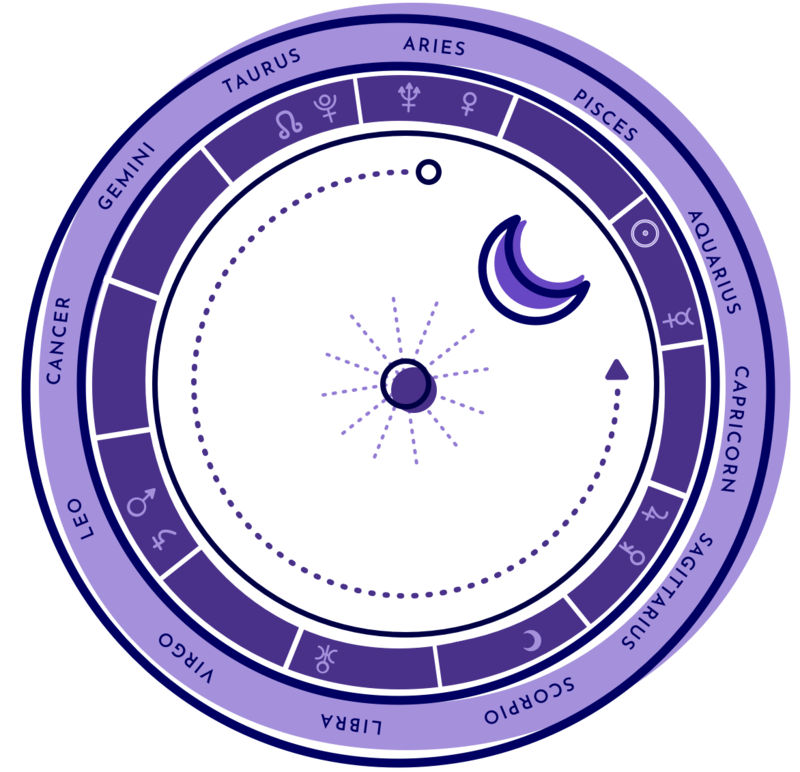 An event chart is a horoscope that is cast for the date, time and place of a particular event. Such a chart is interpreted to gain insight into influences surrounding the event and an outlook for possible developments stemming from that event. Event charts can be used to precisely predict the outcome of events in advance, if we know their scheduled time, date and place. Event charts are judged by rules. Event chart analysis can be used for almost any event for which we have a time, date and place. This can either be events that have happened in the past or events that are scheduled in the future. If we look at the chart for a scheduled or known event we can use it to make very precise and accurate predictions of its outcome. For example, astrologers can erect a chart for a major event, such as a marriage, and interpret it as though the event were a person in its own right. For example, if a chart was cast for the date of one’s marriage then the chart would give an indication of what the couple can expect during their married life. If a chart is cast for a national event then one can interpret the chart to determine influences surrounding the event. This is in contrast to a birth chart, which is calculated for the actual time of a person’s birth, but the design and interpretation are similar. Detailed two to three page written analysis answering your question, along with all relevant astrological information, including an astrological chart of your question. Each question is analyzed and answered with personal attention by Mr. Thapar. Mr. Thapar is also available for further discussion of your event via e-mail and phone after you receive your written analysis. The exact time (giving local time zone if known) date and location (city, county, nearest town) in which the event occurred or is scheduled to occur.